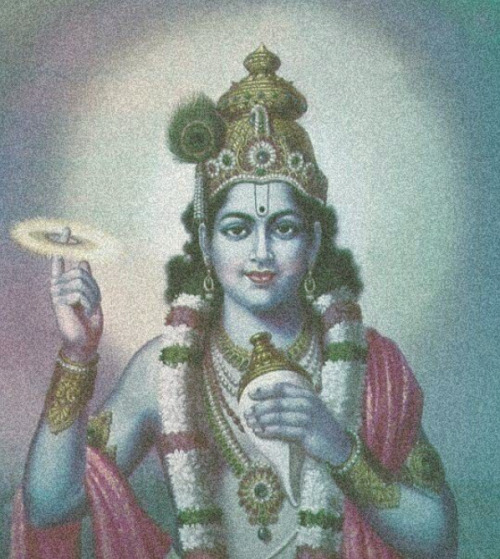 Chaitanya Charan Das: When we practice bhakti, we often expect to become freed from problems. And if that expectation is not met, we become disheartened. The Lord Is Never Silent!